Tally is an accounting software that has made calculations simple. It has become a part and parcel of all businesses. Small scale enterprises believe that Tally software saves a lot of time, provides accuracy and carries out efficient business transactions. Manual calculations are time consuming, which is why Tally is being used in across all organisations. The chances of error are reduced to a great extent because of Tally. The software can be learnt at designated institutes or even at home. The company offers online training thus ensuring maximum reach. It is self-explanatory and easy to learn. Tally has several features that are of great use to businesses. All of these features are explained in detail during the training program. Students can explore other functionalities easily. Management in banking sector – Banks use Tally to calculate interests on deposits and also manage various user accounts. 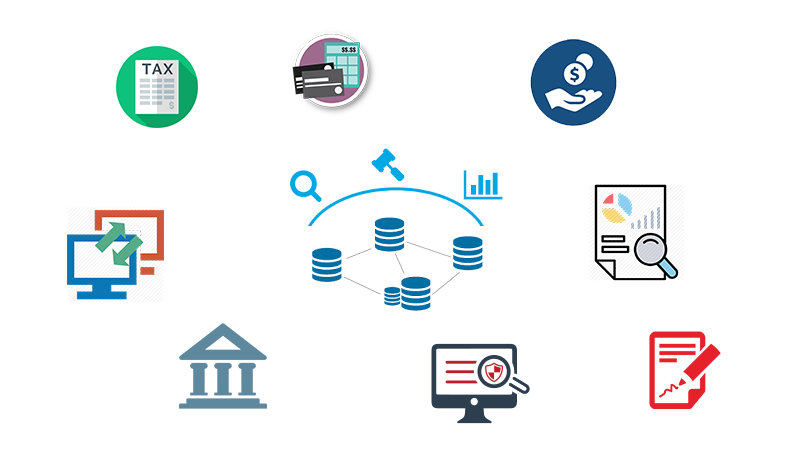 Tally support ensures ease in calculation and makes banking simpler. Regulation of data across geographical locations – Tally software can be used to manage data of an organisation globally. It brings together all branches and makes common calculations for the company at large. So no matter which location an employee has access, it will be uniform throughout. Ease of maintaining a budget – Small businesses work with a budget in mind. Tally helps companies to work and manage expenses keeping in mind the total budget being allotted. This ensures that the company does not indulge in over-spending. Simple tax returns filing – Tally GST ensures that the company complies with all GST norms. It takes care of TDS returns, VAT filing, service tax returns, excise tax and profit and loss statement for all small businesses. Audit tool for compliance – Tally acts as an audit tool as it carries out regular audits of companies. It does a thorough compliance check towards the beginning of the financial year and ensures all monetary transactions are smoothly being carried out. Remote access of data – Employees can access financial data by logging in using a unique User ID and Password. This can be done sitting at the comforts of one’s house or office. Quick access to documents – Tally saves all bills, receipts, invoices, vouchers in its archive folder. It gives quick access to any of the documents previously stored. All billing related files can be retrieved immediately. Tally support has been a boon to small scale businesses. Apart from being cost-effective and time-saving it ensures accuracy in business management. It enables digitalisation of bills and signatures, thus staying up-to-date with latest technology. With the help of Tally ERP 9 Training, a small shop owner can also manage his/her store, keep records of customer bills and manage financial transactions efficiently.